1. Assess the patient's symptoms and review the past history. Review the family history, including the history of response to treatment by family members. 2. Obtain an initial medical evaluation to rule out other causes of mood episodes. 3. Obtain a thorough medication-use history, including present and past drugs, prescription and nonprescription drugs, the patient's self-assessment of response and side effect problems, alcohol, tobacco, caffeine, illicit substances, herbal products, dietary supplements, allergies, and adherence. 4. Assess potential drug-disease, drug-drug, and drug-food interactions. 5. Evaluate physiologic parameters that may influence pharmacokinetics. 6. Develop a plan for monitoring therapeutic outcomes, focusing on the individual symptom profile, and level of function of each patient. 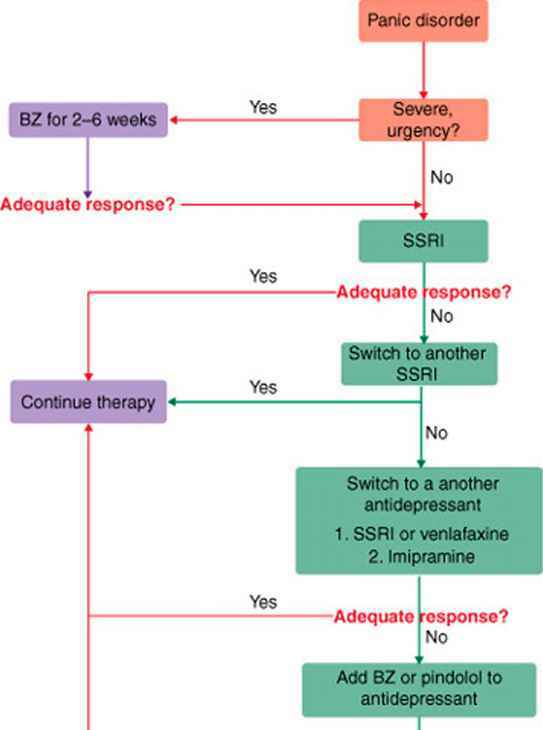 Include a plan for dosage adjustments or alternate therapy if the patient fails to respond adequately. Include serum drug concentration monitoring as appropriate. 7. Develop a monitoring plan for drug side effects. Include measures to prevent side effects as well as management if they occur. Include appropriate laboratory measures. 8. Determine the role of nonpharmacologic therapy and how it is to be integrated with drug therapy. 9. Educate the patient on the nature of bipolar disorder, its treatment, what to expect with regard to response and side effects, and stress the need for adherence to treatment, even when feeling well. 10. Encourage a healthy lifestyle, including eliminating or stopping substance abuse, smoking cessation, and encouraging proper nutrition and exercise.